Romar exceeds all expectations when it comes to delivering orders when promised with accuracy and efficiency. Romar is small enough to respond quickly and promptly to every need, but large enough to complete any job. 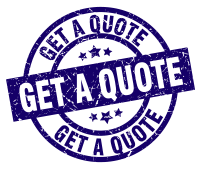 We make sure any changes to projects go smoothly, so you are able to complete your job. Our decision making executives are always available and make it a priority to put the customer first, no matter what. From our friendly receptionists and sales team to our hard working accounting department, Will-Call desk and truck drivers, we have what it takes to be the best in the business. Romar Supply, Inc. values family, quality and service. When choosing Romar you not only get personalized customer service, but also are treated like one of our own. 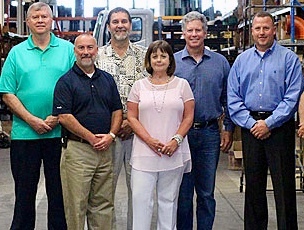 Family-owned Romar is the fastest-growing, hardworking wholesalers of PVF (pipe, valves, and fittings) and fabricated steel products in Texas. Since expanding to two state-wide locations and plans for a third, Romar is able to supply product efficiently and swiftly. With over 30 years of experience as a certified Woman-Owned Business Enterprise (WBE), we have the knowledge and commitment to succeed and surpass your expectations. Romar’s vision is to be the most in demand, full-service, high quality supply house of PVF products and custom steel fabrications to the mechanical and industrial markets nationwide by delivering superior service, and quality products and solutions to enhance the operations and success of our customers.